The warmer months are finally here and it&apos;s time to get out and enjoy them! Ontario&apos;s Southwest is home to some of the best wineries in Canada and many of them offer fantastic local cuisine. 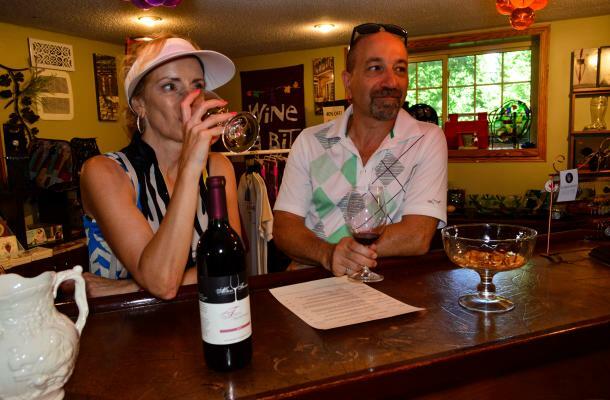 Come get a taste of the region&apos;s best wines and culinary offerings at these distinguished wineries. Whether you&apos;re on a romantic tour or enjoying a family getaway you can enjoy fresh local food along with locally crafted wines. Come out to Cooper&apos;s Hawk Vineyards, an estate winery located in the Lake Erie North Shore region in the most Southern point of Canada. The vineyard produces high-quality wines and is also known for its onsite restaurant The Vines, which offers both a lunch and dinner service. The restaurant&apos;s culinary team pairs talent with passion and promises that only the freshest ingredients will touch your plate. Enjoy your evening with fresh cuisine in the elegant dining room or on the patio overlooking the beautiful vineyard. Guests can expect a variety of delicious menu options from salads and fish to burgers and roasted chicken. At Cooper Hawk Vineyards you can appreciate the full winery experience by savouring gourmet cuisine paired with the wine of your choice. 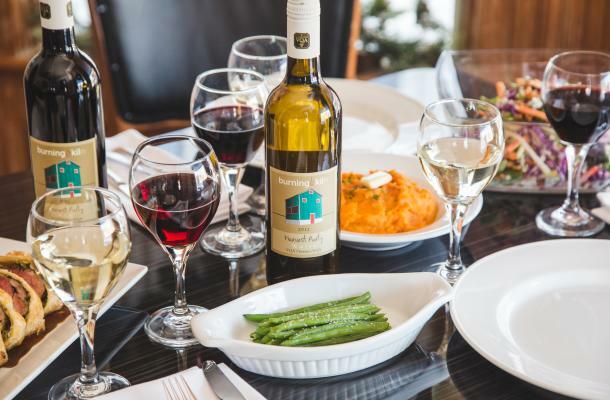 Experience warm southern hospitality paired with high quality wining and dining at North 42 Degrees Estate Winery. The onsite restaurant Bistro 42 offers a seasonal menu so there&apos;s always something new and delicious to try. Led by Executive Chef Steve Meehan, Bistro 42 promises to give you the full dining experience of delicious wines and farm-to-table meals. View their hours and full menu here. 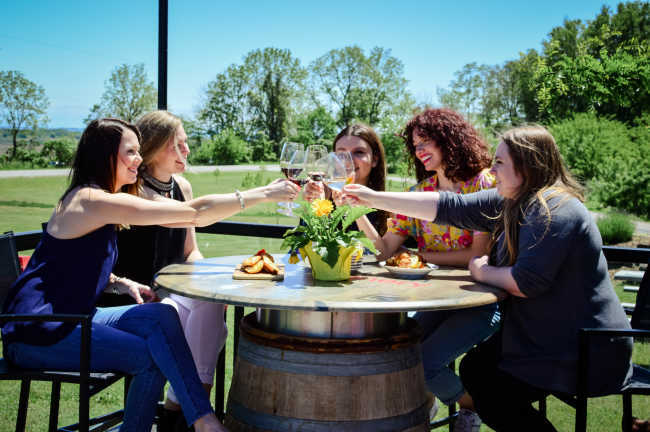 Oxley Estate Winery is nestled on 38 acres in the historic hamlet of Oxley, the perfect combination of patio dining, gourmet wine, and hearty local cuisine. The culinary team prepares only fresh food that&apos;s grown and produced locally. Their most popular meal is their crispy yellow perch, which comes highly recommended by regular guests and staff alike. Much of the perch is sourced right off the Lake Erie shore. Whether you&apos;re stopping in for a quick tasting, or for lunch or dinner, a fulfilling time is guaranteed at Oxley Estate Winery. Burning Kiln Winery really has it all: exceptional wine, beautiful landscapes, a peaceful pond, a fire pit, and a great local food. From May through September you can enjoy some savoury eats paired with world-class wines. Burning Kiln provides restaurant-style service on a relaxed, open air patio that provides the perfect backdrop for any occasion or a relaxed any time meal. Providing customers with an amazing experience, Burning Kiln strives to showcase the best that Ontario’s Garden has to offer. Alton Farms Estate Winery offers delicious wines and fantastic wood-fired pizza on their patio nestled in Ontario&apos;s emerging wine region, Huron Shores. 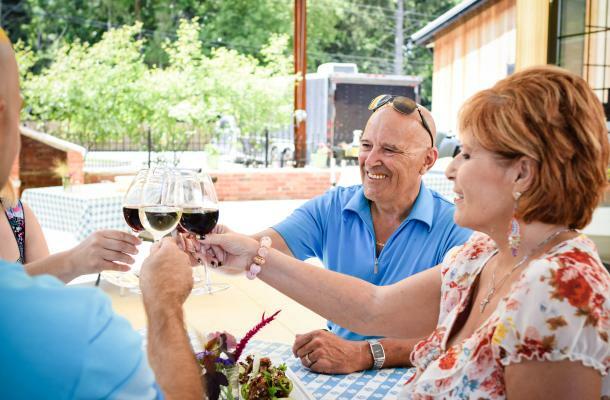 Owners Anne and Marc Alton like to welcome all their guests to enjoy their patio for premium dry wines and thin crust pizza that&apos;s always served fresh using local ingredients. Alton Farms Estate Winery takes great pride in the fact that they use local products and everything they create is by hand. Enjoy a variety of 12-inch pizzas including vegetarian spinach and feta pizza or something more classic like their meat lovers. Viewpointe Estate Winery is the perfect place to gather with family and friends for a relaxing wine and dining experience with a view. With an assortment of delicious meal options, this winery is an ideal stop for any occasion. All menu items are freshly made and cooked to order so guests are asked to sit back and enjoy the breathtaking view of Lake Erie&apos;s North Shore, while head chef Jodi Brown works her magic in the kitchen. 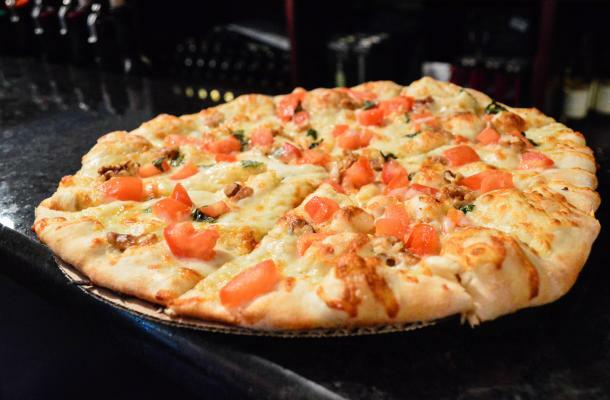 Known for having a full and diverse menu, Viewpointe&apos;s fan favourites consist of mac and cheese, handmade pizza and freshly caught perch, which keep people coming back for more. Viewpointe&apos;s in-house restaurant is open year-round, so you can enjoy a nice glass of wine with fresh cuisine either inside or outside on any weekend. Located in the heart of the region&apos;s Essex Pelee Island Coast wine country, Muscedere Vineyards is one of the best wine and dining destinations and simply can&apos;t be overlooked. This family owned and operated winery is situated on a 163-acre property and prides itself on providing a quality dining experience for its visitors with good service and authentic Italian cuisine. Upon arrival, each guest is personally welcomed and ushered into the winery for wine tastings and Muscedere&apos;s highly regarded wood-fired pizza. Some of the popular menu options are zucchini pizza, veggie pizza and the signature Muscedere pizza, which has Italian sausage with a touch of onions and hot peppers. Muscedere&apos;s menu has several different meal options, but if you ask nicely I&apos;m sure they would prepare you a custom pizza made however you wish. 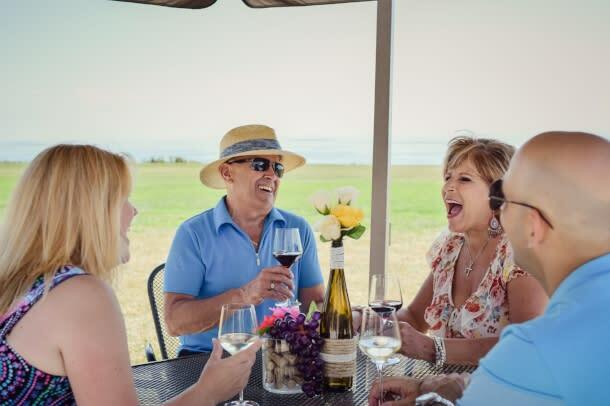 When the weather is suitable, visitors have the option of enjoying their meal outdoors on the winery&apos;s patio or inside the gazebo overlooking the vineyard.